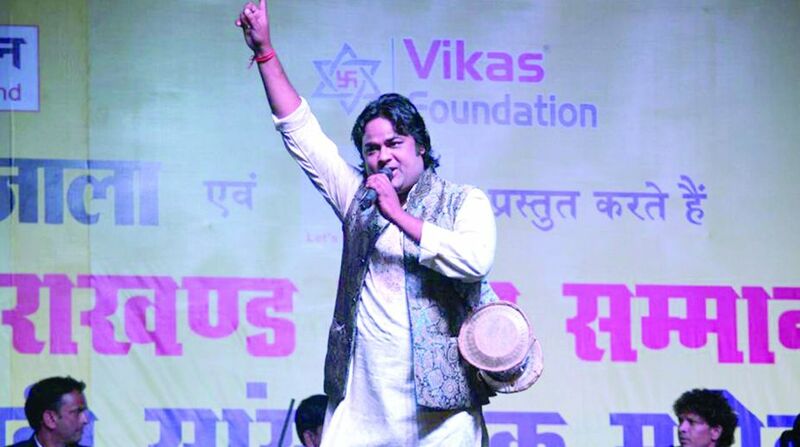 Amit Saagar has fused traditional and modern musical instruments to present an old Garhwal song in a new form. Keshav Anuragi was the first to sing ‘Chaita ki Chaitwal’ for All India Radio in the 70s. Folk singer Chander Singh Rahi re-recorded the song, but the experiment conducted by Saagar has created history. Amit Saagar has started getting invitations for concerts after his song become famous. Very recently he returned from Mumbai.